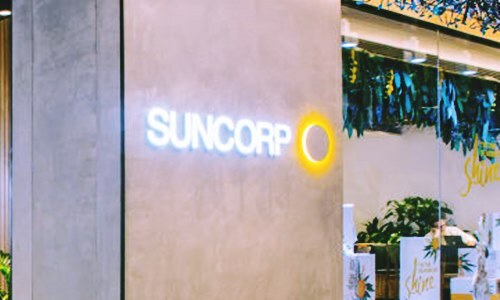 Suncorp Group Limited, an Australian finance, insurance, and banking corporation company recently announced plans to offload its life insurance arm to TAL Dai-ichi Life of Japan for A$725 million. In addition, it also plans to return about A$600 million to its shareholders after the sale by the end of 2018. According to reliable sources, Suncorp will sign a 20-year agreement to distribute the TAL policies to its customers, a similar structure used by other banks that are also quitting the Australian life insurance sector. Incidentally, NASDAQ reports that the company recorded a 1.5% drop in annual profit and the deal comes at the end of over a year of speculation as Suncorp was considering the sale since early 2017. Michael Cameron, CEO, Suncorp, stated that the long-term agreement between Suncorp and TAL will enable them to deliver a superior customer experience to Suncorp’s Australian clients. According to Suncorp, it expects to make a non-cash loss of approximately A$880 million by selling its life insurance business arm. Sources close to the matter claim that selling the life insurance business would provide capital to shareholders, simplify the group's business and boost ROE (return on equity). As per finance experts, Suncorp has experienced a lift in profit by 2.2% from its leading Australian insurance division post the announcement, which, for the record, is reported to have a net profit of A$739 million. However, its banking and wealth sector has recorded a decline in revenue by 2.8%, to A$389 million, among high operating costs and loan impairment expenses. On the other hand, insurance business in New Zealand has bounced back with profits up to 65% to attain A$135 million, thanks to lower claim costs and higher premiums. According to financial analysts, return on equity (ROE), a key measure of profitability, for Suncorp was 8 per cent, and CEO Cameron states that the company aims to drive its ROE to 10 per cent by 2019.